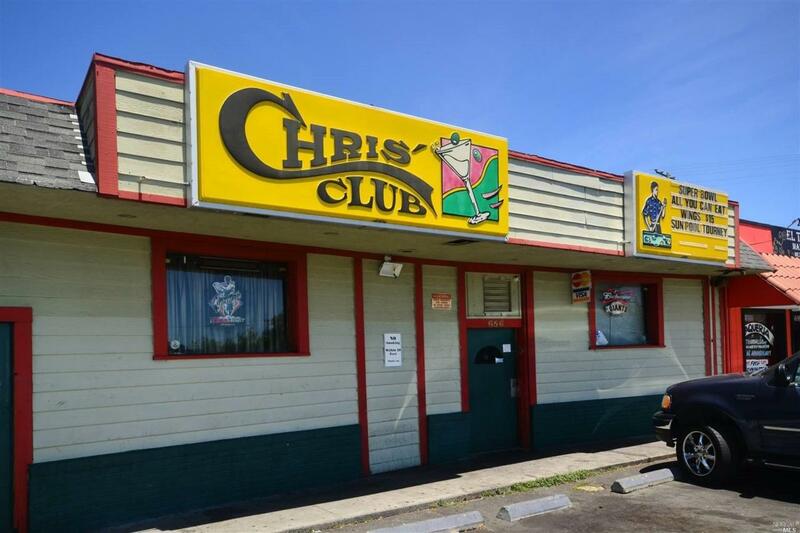 It's the FINEST DIVE BAR in the Bay Area!! This business is available now!! Includes full bar, full kitchen, fixtures, equipment, band stand for live music, pool tables, flat screen TV's, license, check cashing, 2 bathrooms, outdoor covered patio, barbecue, approximately 3200 square feet, parking, right off 80 freeway. Asking $195,000!!!!!!! Listing courtesy of Pat Prendiville of Security Pacific Real Estate.